The failure to intercept a drone yesterday afternoon above the Golan Heights exposed a crack in Israel's aerial defense system. First of all, because the surface-to-air interceptor missiles have a limited ability to lock on small and relatively slow aircraft and destroy them. Second, because the fighter jets and air-to-air with which they are equipped are too speedy to correctly lock onto low-flying, slow aircraft like unmanned aerial vehicles and cruise missiles. These technical problems are present primarily in jet fighters and interceptor missiles produced in the West, especially the United States, and which are considered fast but are not equipped with special systems that are equipped on Russian-made fighter jets and interceptor missiles. The Iron Dome system has a decent capability to intercept drones, and the upcoming David's Sling system will have an even better capability. But the David's Sling system, which whose final development stages have recently been completed, will only become operational at the end of this year, while the Iron Dome system was unavailable yesterday for various reasons. But there was another reason that the drone was not intercepted yesterday, and that is the technical error that caused one of the Patriot missiles fired at the drone to break apart midair and fall near a kibbutz in northern Israel far from the drone it was meant to intercept. The Patriot system is, despite recent upgrades, outdated and cannot intercept aircraft in every circumstance. 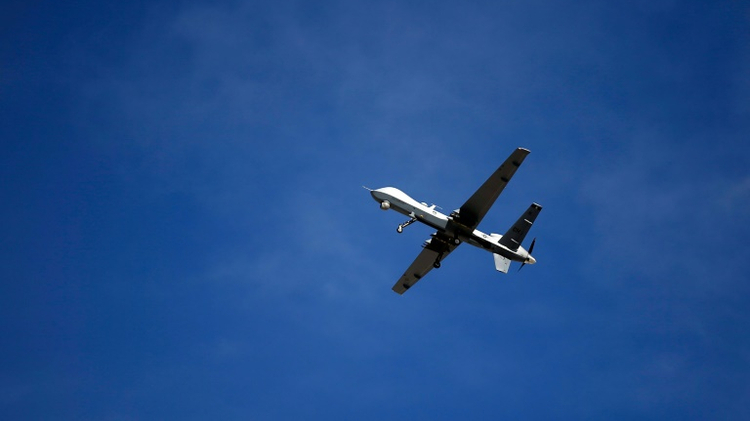 It should be noted that the early-warning and fire-control radars on the ground observed the drone long before it penetrated Israeli airspace and tracked it without problems. The Patriot's fire-control radar also successfully locked onto the low-flying drone, but the Patriot missile – the one that did not experience a technical malfunction – did not manage to home in on the drone and bring it down. It self-destructed in the air. This was not the first time that the air force has faced difficulty in intercepting drones. In 2014, a Hezbollah drone penetrated Israel in the Gaza area and proceeded to fly in Israeli airspace. Air force pilots scrambled to intercept it succeeded in shooting down the Iranian-made craft only on the second try. There were additional incidents in which Patriot missiles intercepted drones during Operation Cast Lead in 2008-9, but in general this is a complicated problem, one that is difficult to solve, and the air force and defense industries should address it.